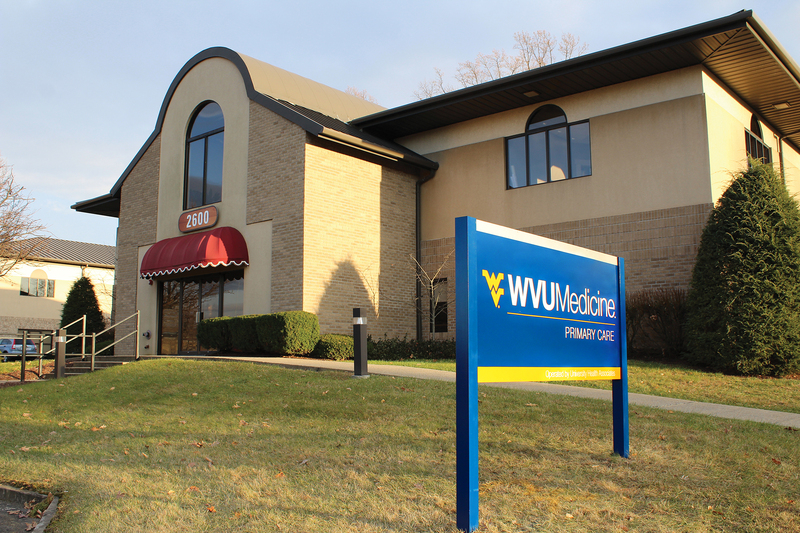 WVU Medicine has opened a new primary care clinic in Morgantown. The clinic is located off Cheat Lake exit 10 on I-68, in the Cranberry Square plaza. It is offering family medicine and internal medicine, and will be providing cardiology services in the near future. The current hours are 8 a.m.-4:30 p.m. Monday and Wednesday; 8 a.m.-6 p.m. Tuesday and Thursday; and 8 a.m.-3:30 p.m. on Friday. The clinic offers same-day appointment availability and lab work with a valid lab order. To make an appointment, call 855-WVU-CARE (855-988-2273).